Book your IELTS Test with us. Welcome to CEC IELTS Centre, an official IELTS Test Centre in Cork. The Test Centre is part of Cork English College, one of Ireland’s premier English Language colleges. CEC became an official IELTS test centre in 2012 and has successfully run the IELTS tests for the last six years. IELTS, the International English Language Testing System, is designed to assess the language ability of candidates who wish to study or work in countries where English is the main language of communication. It is recognised by thousands of organisations, including universities, government agencies, corporations and employers. In Ireland, IELTS is mainly used as a measure of English proficiency for immigration, University entrance requirements, Masters programmes and other professional designations. Since the first test in July 2012, CEC IELTS Centre has helped many candidates on their way to obtaining an IELTS score for study, visa, employment or immigration purposes. The Centre is conveniently located in a beautiful historic building in the heart of Cork city. We are available by email and telephone Monday – Friday 8:30 – 17:30. You are also more than welcome to visit us in person. Our staff is here to help you with the process of taking the IELTS test, from registering through receiving your results. 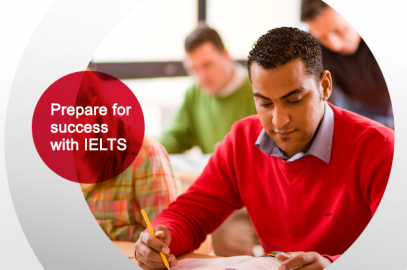 If you would like to register for the IELTS test, you can Apply online. 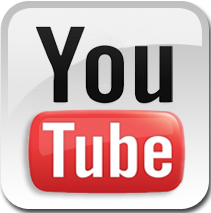 For more information, have a browse on our website or get in touch with us!